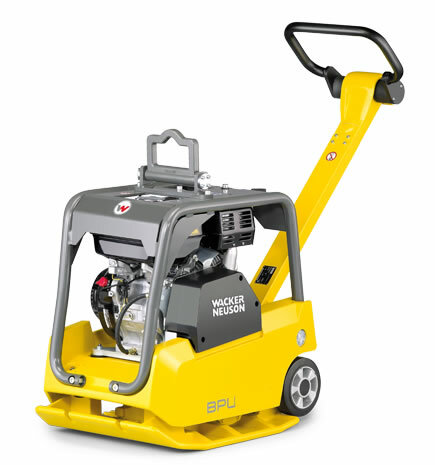 Ideal for compacting soil, hard-core, tarmac, and paving. Heavyweight professional compaction plate with low hand arm vibration. Features comfort grip handle and fully enclosed belt guard for extra protection. Works in forward and reverse.